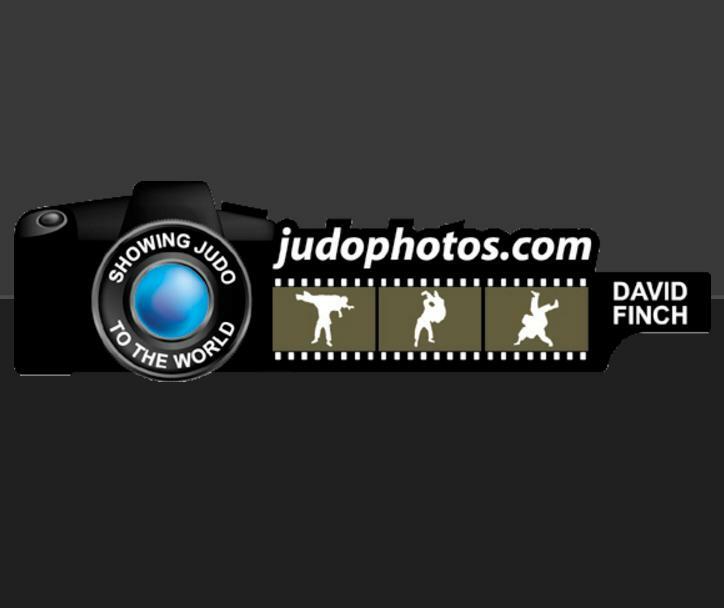 Mikhail Igolnikov was the big man of the second and last day of the individual Junior European Championships in Malaga. The Russian giant claimed the European title U90kg, despite all competition in his weight class, he simply meets the expectations. After a period with some silver medals at major tournaments, he showed Europe that he is the man for the future in this weight class. 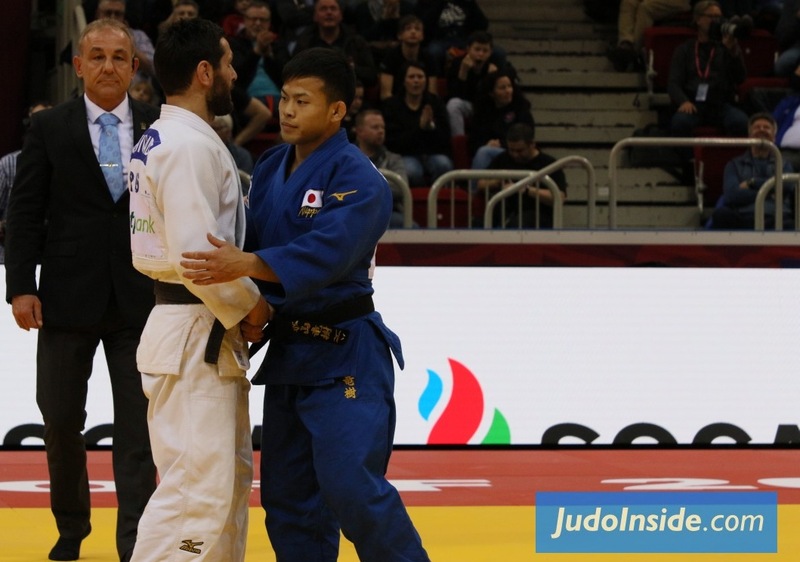 After three Cadet European titles, he won his first Junior European title. 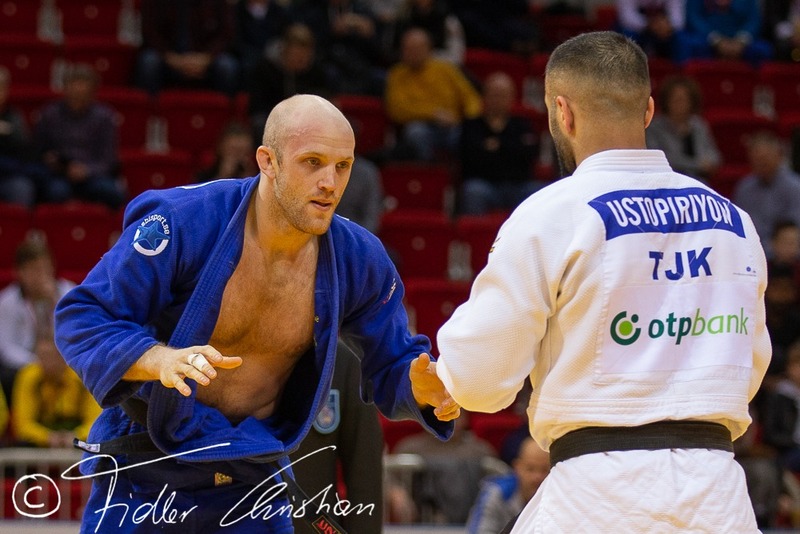 Last year he won bronze, now he defeated Nikoloz Sherazashvili of Spain in the final. A nice payback for the loss of Igolnikov at the World Championships last year. 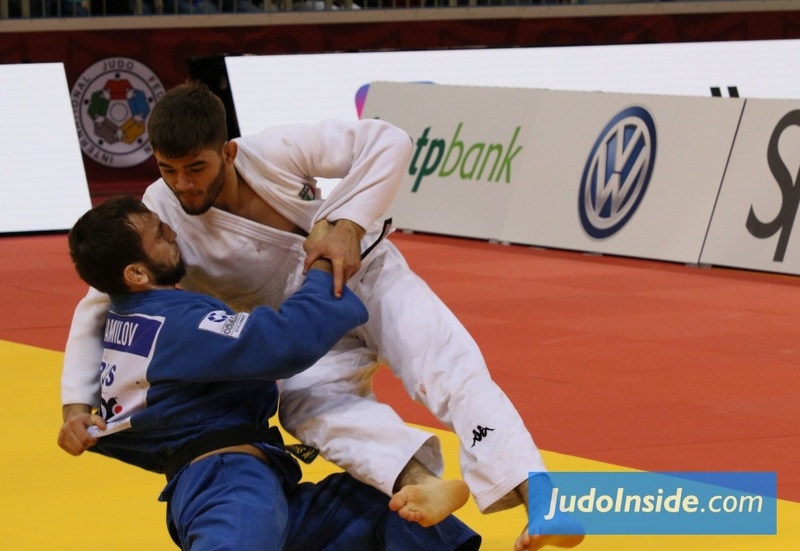 The Spaniards truly wanted a title, Sherazadishvili was one of their best shots, but Spain had to deal with two silver medals as also Sara Rodriguez took silver U70kg. Rodriguez lost to Marie Eve Gahie of France, also in the same weight class but then for women. Also U70kg is a highly battled weight class with title defender Szabina Gercszak who was kind of satisfied with bronze. She came from an injury and lost her fight to Giovanna Scoccimarro who finished fifth in the end. 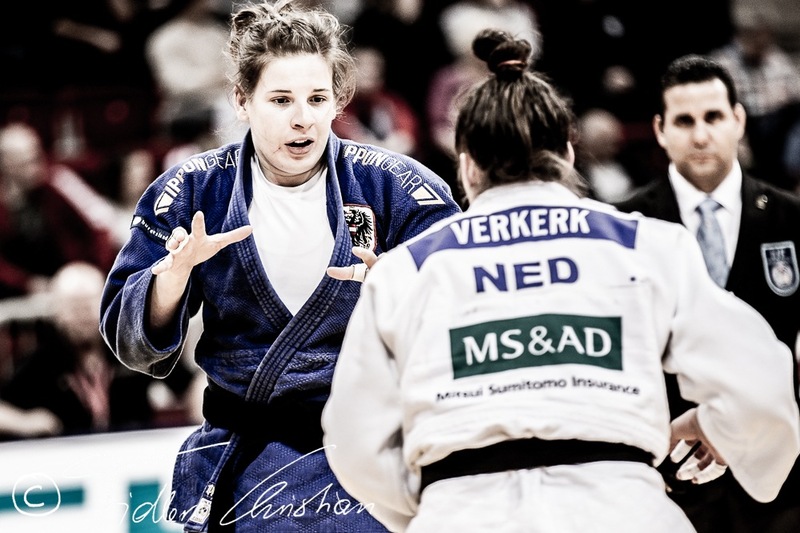 World Bronze medallist Natascha Ausma (NED) won bronze in Europe as well. These categories were not the only spectacular categories, each winner has his history and stories. 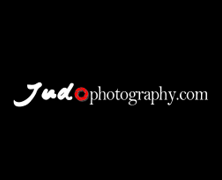 Nemanja Majdov of Serbia has a long story with injuries over the last two years, but he was able to regain his title of 2014 and won the class U81kg against Portuguese Anri Egutidze. 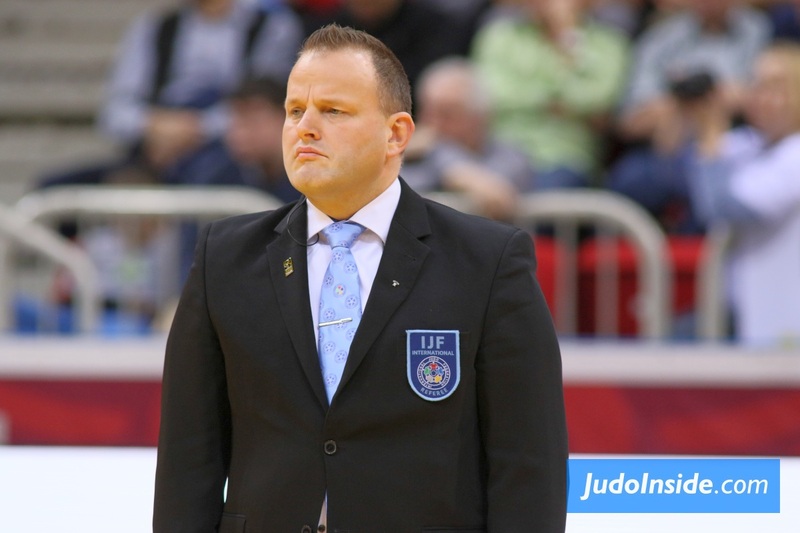 The Serbians celebrated a second gold medal this weekend, unique for Serbia and the most successful ever Europeans, with a bonus bronze for Anja Obradovic U63kg. 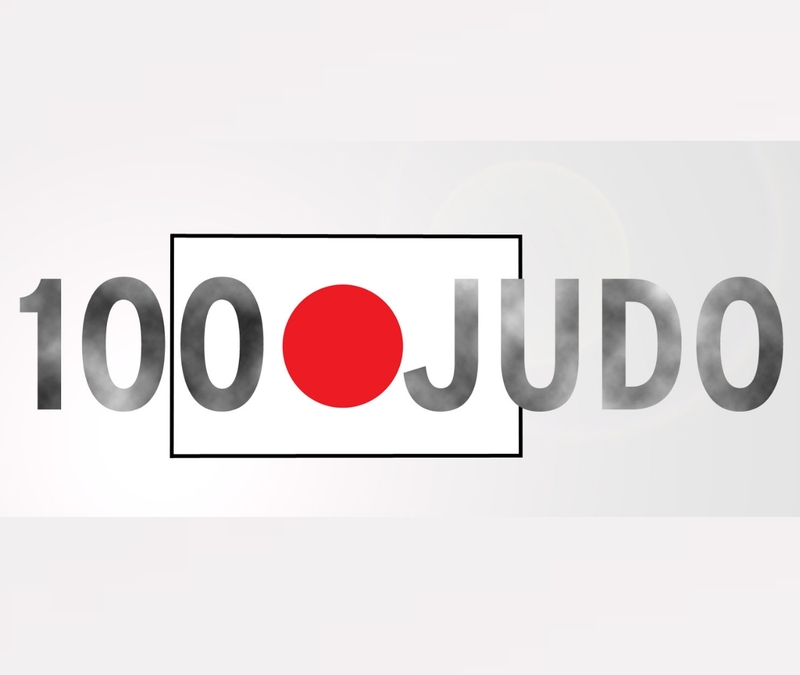 Her class was captured by Dutch super talent Sanne Vermeer, the World Cadet Champion. Vermeer defeated Lara Reimann, and Vermeer is even one year younger than the German talent and the youngest winner of the day. The Dutch took their second gold medal and maintain their position as one of the leading nations in talent development. The Germans won gold by Anna-Maria Wagner, almost guaranteed gold, but it isn’t that easy as mentioned. 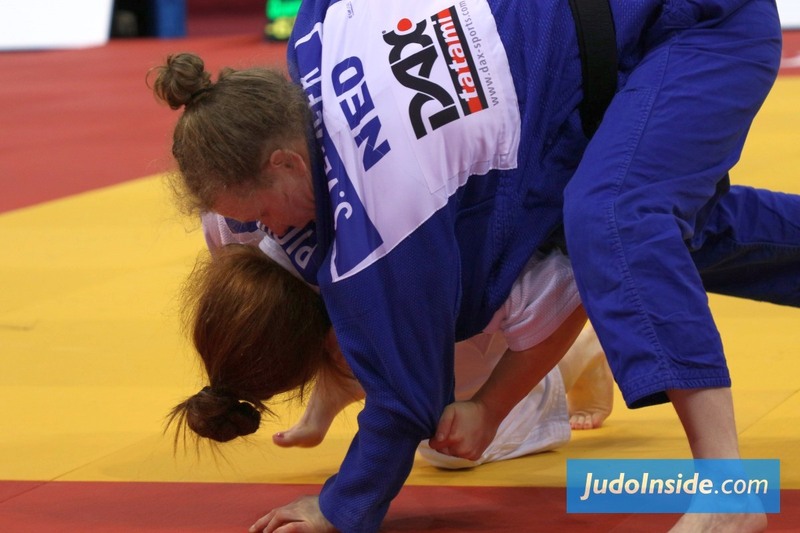 With the competition of Brigita Matic of Croatia, Wagner had another tall opponent in this class U78kg where size matters. 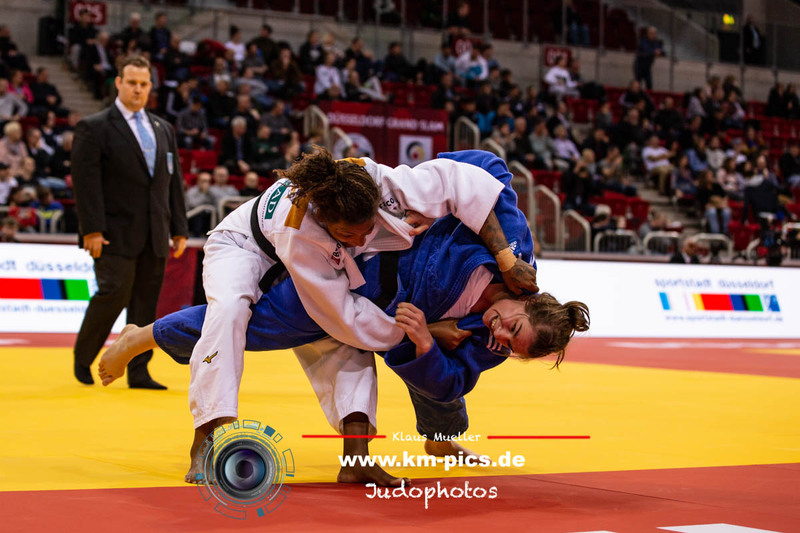 For Wagner it was her first European title, but already booked good successes with bronze World medals, team performances and she is with her size a remarkable figure in both the junior and senior division. 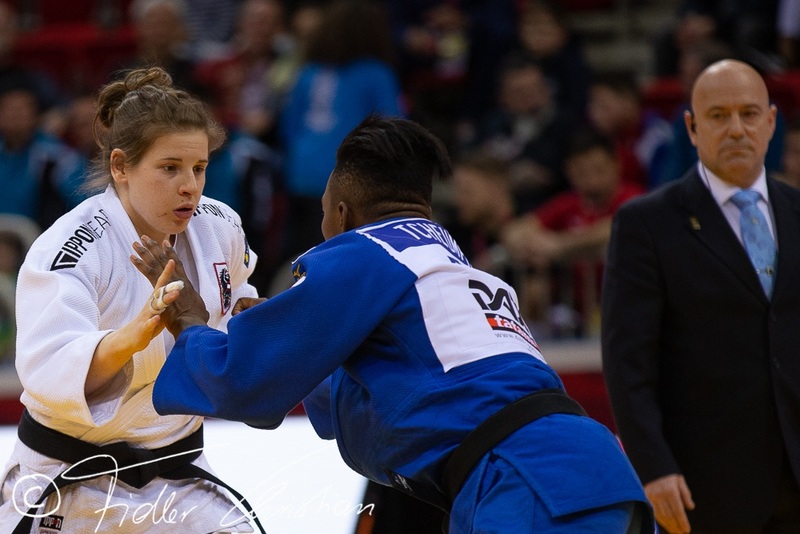 France also won two gold medals as Julia Tolofua won the class +78kg in the final against Sebile Akbulut of Turkey. Size also matters here in this class, the tallest of the bunch, Vasylyna Kyrychenko of the Ukraine, who was last year’s winner, won bronze. Austria had to wait five years for celebrating a new European Champion in this age category. In Malaga Aaron Fara won the title U100kg. He was good the whole season and confirmed his ambition after his victory against Johannes Frey, Karl-Richard’s younger brother, also a good performance for him. 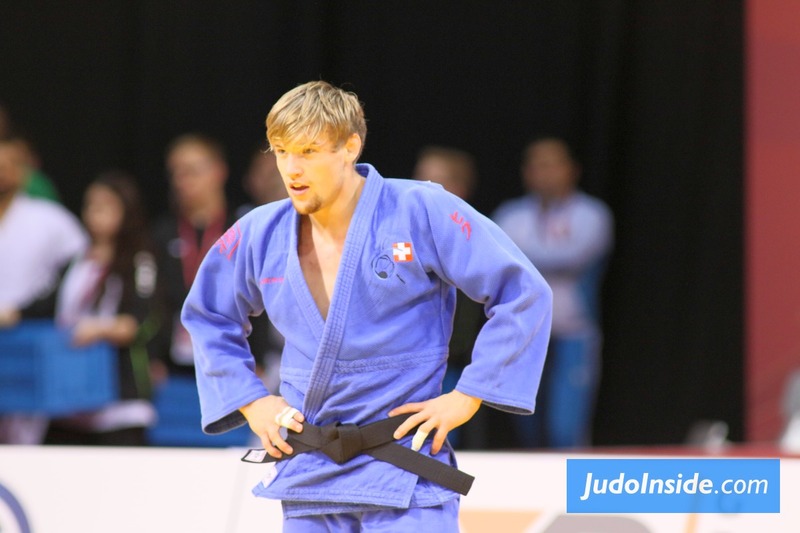 The last Austrian to win the European title was Daniel Allerstorfer in 2011, in the same year when Bernadette Graf won the title. The title battle +100kg is always between Russia, Georgia or Ukraine. Allerstorfer was the last in 2011 not from those countries. 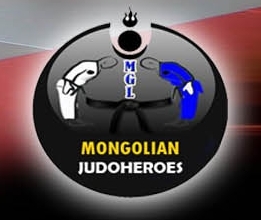 In 2016 Ruslan Shakhbazov won the heavyweight battle, Fedir Panko won the silver, he was close to follow the footsteps of Iakiv Khammo who won the title in 2014. 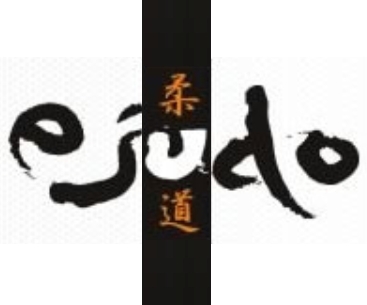 But Shakhbazov decided the match by yuko, but formally the fourth penalty for Panko for a bear hug was the decisive win three seconds for the end, but the throw at least triggered some excitement in the match.